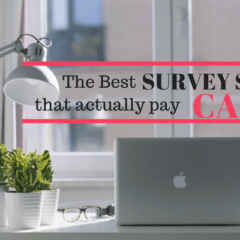 Save Money And Pay Off Your Debt, Learn How! 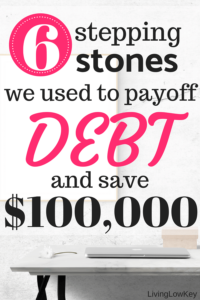 Are you struggling with debt or want to save money but don’t know how? What if I told you I could help you? Wouldn’t you like to get guidance from someone who has been in a tough financial situation but overcame it? I’ve been there, I know what it’s like to struggle with debt or not know how to save money. I remember what it was like the first time we decided to take back control of our finances. We sat there looking at our financial situation, just hating it. We hated what we saw, it was a mess. Our spending was out of control, we didn’t have any financial goals, and we definitely weren’t looking towards saving for retirement. That’s when we knew things had to change! The problem was we didn’t know where to start. We were a couple of kids, barely into our 20’s with no idea what to do with our money. We had to figure out everything by ourselves and it took us a while. We figured it out though and we’re sure glad we did. Who would have guessed just a few years later we’d be DEBT FREE and sitting with a SIX-FIGURE retirement account!! 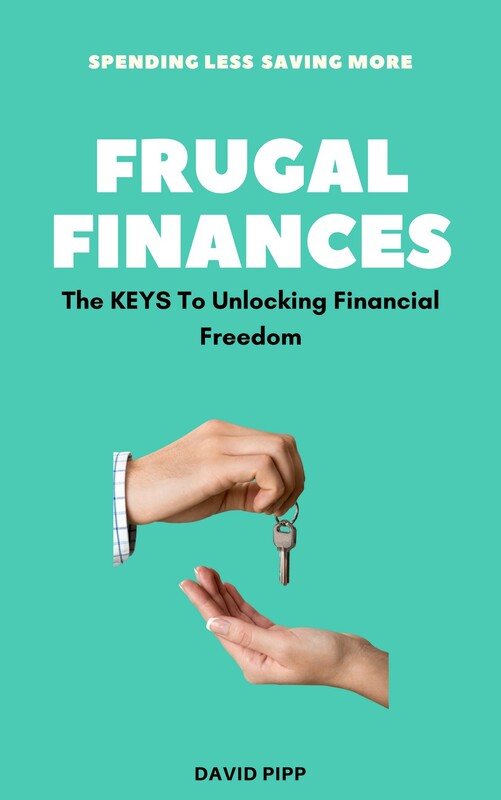 That’s what our Ebook, Frugal Finances: The Keys To Unlocking Financial Freedom, is going to help you with. This eBook will take you through the same stages of financial learning we used to get out of debt so that you can pay off debt, save more money and reach financial freedom!! Wouldn’t you like a guide to help you on your journey to financial freedom? Back when we started focusing on finances, I would have loved for someone to point me in the right direction. It took us years of learning with a lot of trial and error to build the financial foundation we have. 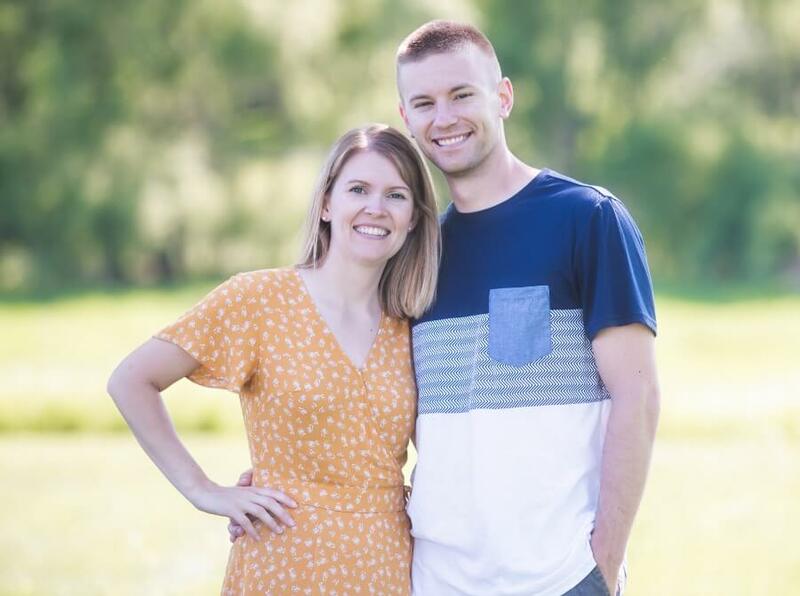 We’ve used the same approach that Frugal Finances will teach you to do some really crazy things with our money. You’re probably looking for proof, well here you go! If that’s not enough to show you these steps work, I don’t know what will!! I’m not saying you will have exactly the same results, that’s impossible to predict. Wouldn’t it be nice to have a head start towards achieving your goals though? Why spend years trying to find a path that can lead you to your goals when you can see what we have been doing? 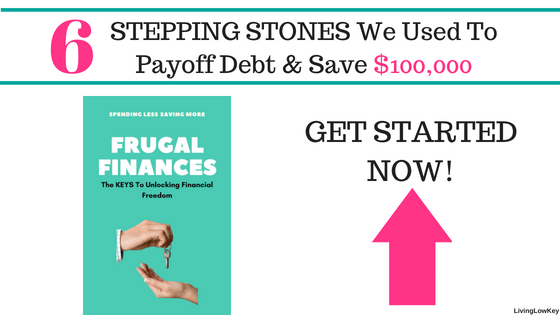 If you’re ready to get started now, click the banner below to get your copy of Frugal Finances today!! 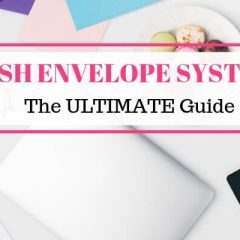 You’re probably wondering what groundbreaking, magical advice we have for you… I’ll be honest, there is no secret or easy button to reaching financial freedom. It comes with hard work, dedication and a lot of focus. That’s what Frugal Finances is going to help you with, getting you focused on your finances. 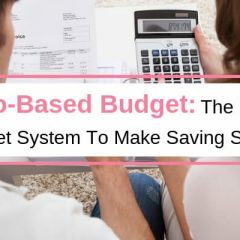 There are 6 steps that we have been using to organize our finances and keep them on track so I want to share them with you. Frugal Finances is going to cover a lot of topics like initially setting your goal. 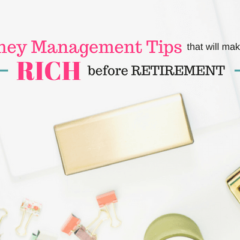 How effective is your money management going to be if you don’t have a goal to work towards? The book also covers paying off debt and frugal living. These and a few other steps have been the keys to us getting pretty darn close to financial freedom. This eBook is loaded with information and action steps to help you. We want you to set your goals but it’s about more than that, we want you to achieve those goals! Not only will you get actionable steps, you’ll also get 30 of our top tips for making money, saving money, and living a frugal life! Listen, because I truly want you to be successful, I want you to know that Frugal Finances isn’t going to have your golden ticket to striking it rich overnight… sorry if that’s what you thought you were getting yourself into. Like I said earlier, there isn’t an easy button for getting rich overnight. No, what it does have is the same methodology that we’ve used to be successful with our money. READ THE BOOK, follow the chapters and you’ll be well on your way to financial freedom. It’s going to require some work and dedication from you, I don’t want you to be surprised by that. The entire goal of this eBook is to give you something that we didn’t have when we started taking control of our finances. You’re getting advice and guidance from two people that have been through it before, made the mistakes, and learned from all of it. So what do you think, are you ready to get your keys to Financial Freedom? ?